Mercedes-Benz has always been at the forefront of motoring technology, so it's only natural that they were the first to build a series-production diesel passenger car called the 260D. 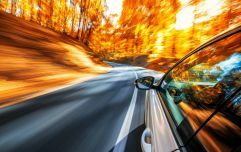 Back in the day – your granddad’s day, that is – petrol power was all the rage and it wasn’t until 1933 that people began to experiment with diesel and cars. The Mercedes-Benz 260 D was first introduced to the world in 1936, at the International Motorcycle and Automobile Exhibition in Berlin. At the time, motor journalists weren’t too sure if the 260 D would be as successful as it would become – sure what do journalists know anyway? The 260 D name directly corresponds with the engines 2.6L capacity and the obvious fact that it was a diesel. Between 1936 and 1940, Mercedes-Benz built almost 2,000 260 Ds and they only stopped production when a little thing called World War II broke out. Back then, speed and power wasn’t as important as simply getting to your destination in one piece without having to spend loads on fuel. That’s why diesel had its advantages for everyday motorists. At slow regular speeds, a diesel engine was much more economical than petrol and while only the wealthy had cars back then, they still didn’t like paying over the odds for fuel – how times (haven’t) changed – and as filling stations were rare, running low wasn’t an option. So it’s no surprise that the Mercedes-Benz 260 D, the first diesel engined series produced passenger in the world, was such a success. This was mainly because the car had quite a large tank and it could easily drive 400km without needing a refill. This distance increased to a whopping 500km after a model upgrade in 1937, which meant you could drive from Dublin to Galway and back on a single tank of diesel… in 1937. Over the course of its four-year life span the 260 D saw some minor modifications occur when different model upgrades were introduced. Cosmetic changes took place as well as structural ones. 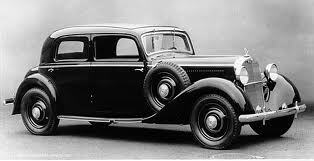 A larger wheelbase was introduced in 1938, along with a bigger fuel tank. This made the car an absolute hit with taxi drivers the world over who could now carry more passengers over longer distances. 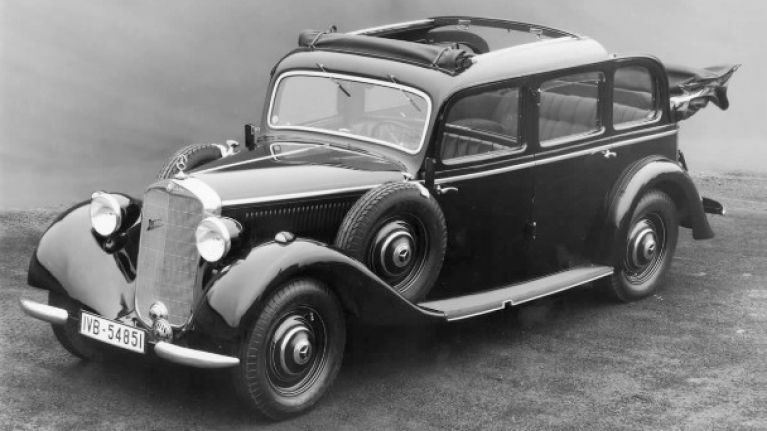 After the Second World War, the 170 D was the first newly designed diesel car offered by Mercedes-Benz. Since then they’ve enjoyed a long and prosperous journey, which has seen them lead the way with diesel technology right up until the present day.